One of the most anticipated moments in the world of children’s and young adult literature has arrived. 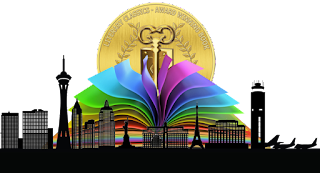 The 2016 Literary Classics Book Award Finalists have been announced! 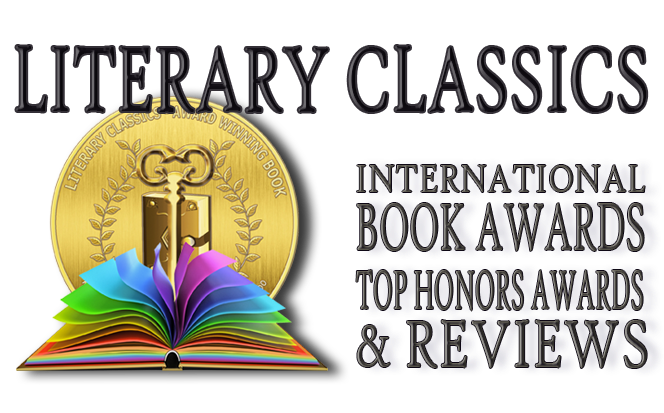 Chosen out of entries submitted from around the globe, these distinguished honorees are recognized for their contributions to the craft of writing, illustrating, and publishing exceptional literature for a youth audience. In this highly competitive industry these books represent the best of the best. 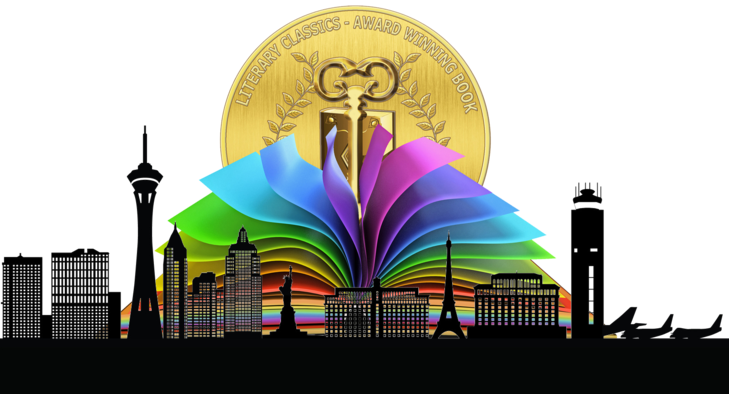 The Sixth Annual Literary Classics Book Awards will be presented in Las Vegas in October.